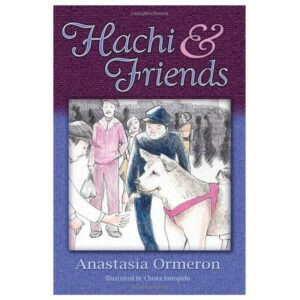 Share the Joy of Hachi! 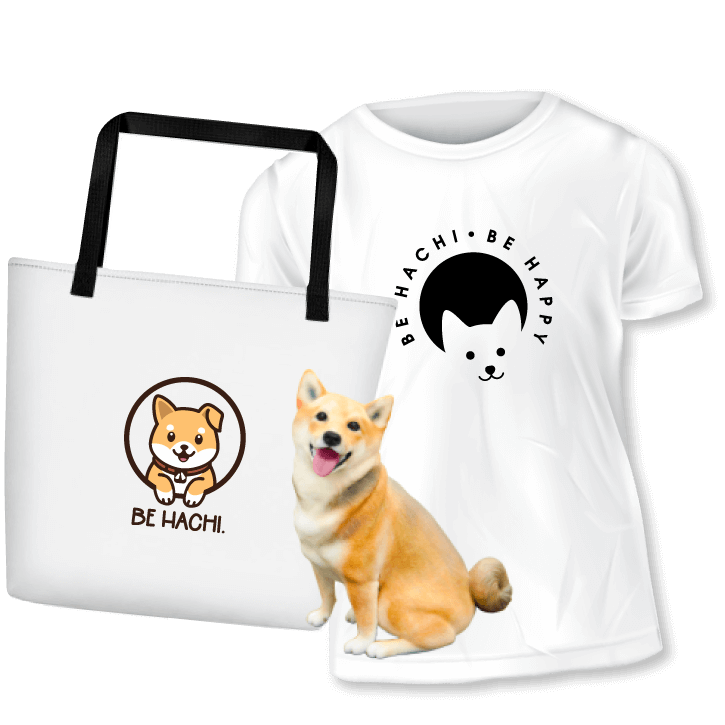 Whether you’re looking for a special gift or your own Hachi token, these limited-edition Hachi treasures serve as lasting reminders of his loyalty and love. 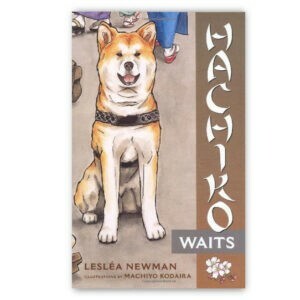 Keep Hachi close to your heart. 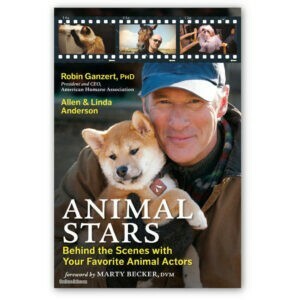 Hachiko is just one symbol of the strength, beauty and resistance of animals. This moving anthology of delicate Japanese poetry is a tribute to all animals, and the people who are devoted to their protection and welfare. After the Fukushima Nuclear Disaster of March 21, 2011, the Japanese government wouldn’t allow residents to rescue their left-behind pets. It was deemed a health risk. Most of the house cats and dogs perished of starvation, but some survived by living off the land. Compassionate individuals would track paw prints in snow in hopes of helping these abandoned pets. Rescuers found horses, severely traumatized, wandering on the beach. Survival instincts are strong. Some emancipated ostriches, left on their own, were found to have laid eggs despite barely being alive. Faithful dogs, waited outside their homes, hoping for their owners return. Mayumi Itoh’s “Haikus of All Seasons VII – Fauna” volume is dedicated to these victims and wildlife in general. The subjects for this passionate anthology embrace one of the seven major themes of haiku: fauna, and is dedicated to the animal victims of the East Japan Great Earthquake and Tsunami, the Fukushima Nuclear Disaster of March 2011, other natural and manmade disasters – to all wildlife. This anthology of delicate Japanese poetry is a tribute to the people who have devoted themselves to the protection and welfare of animals. 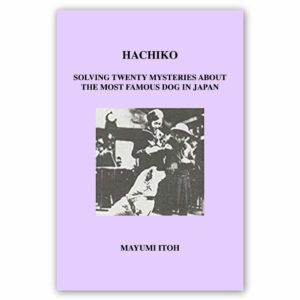 Hachiko is just one symbol of the strength, beauty and resistance of animal. Tragically, many others continue to suffer at the hands of us humans. 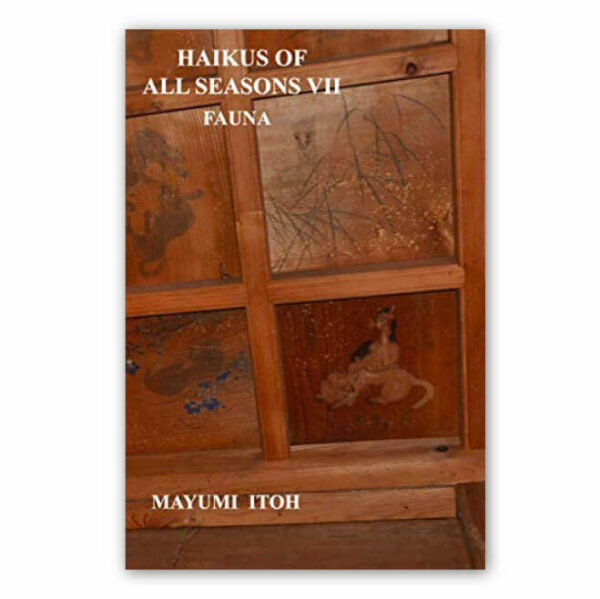 Mayumi perfectly captures the fragile existence of living creatures and their symbiotic relationships with humans – against the sometimes stark, oftentimes breathtaking beauty of nature through the four seasons. A tender collection of thoughts that will warm your heart and elevate your spirit. Our community is bonded by friendship, loyalty and forever love with our Furry Friends. Share your pup's stories, learn how your "best friend" thinks, and find support through pet loss and more. © 2017 – 2018 by Vicki Shigekuni Wong. 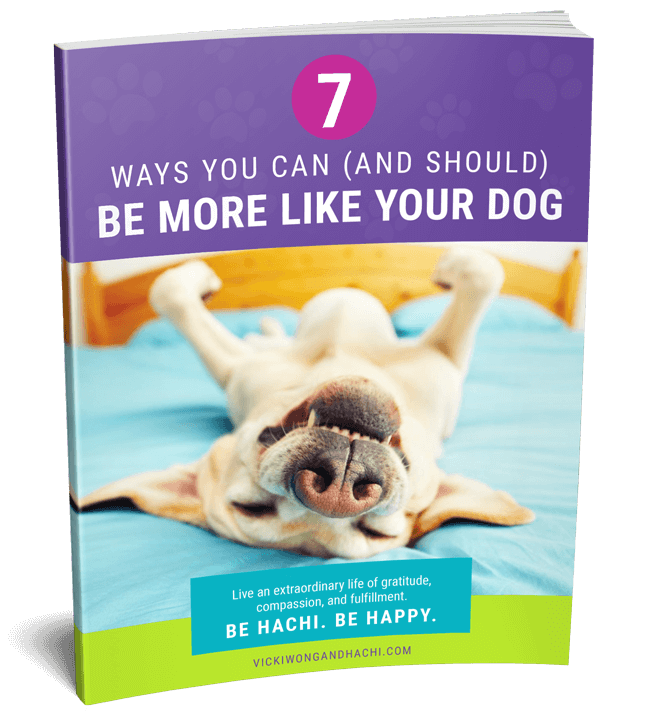 For tips on living the Hachi Life, join our Hachi-Hearted Community and get a copy of my FREE guide “7 Ways You Can (And Should) Be More Like Your Dog.” We can all learn from the innate wisdom of our animal friends! Don’t wait for life to pass you by!